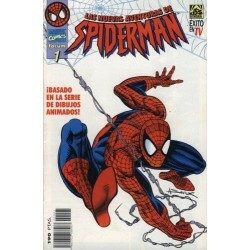 > CÓMICS>FORUM>MARVEL>SPIDERMAN>LAS NUEVAS AVENTURAS DE SPIDERMAN T.V. 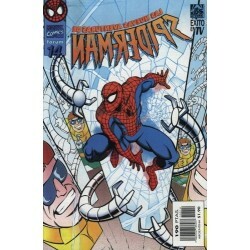 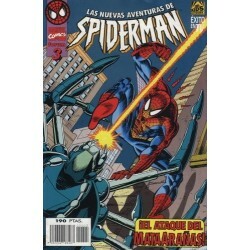 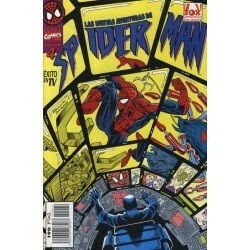 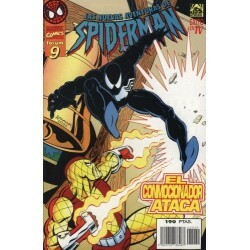 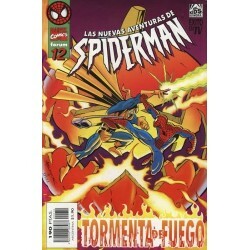 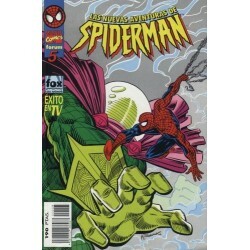 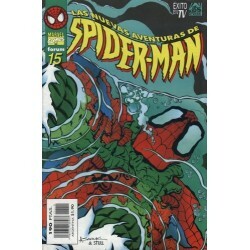 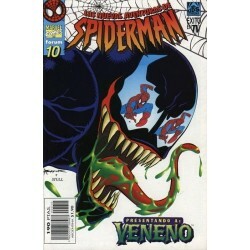 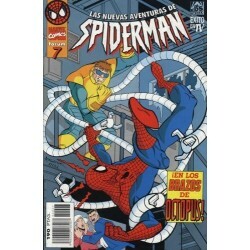 LAS NUEVAS AVENTURAS DE SPIDERMAN T.V. 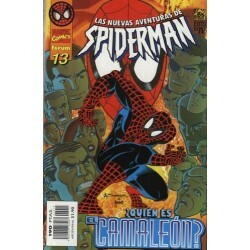 Hay 11 productos.